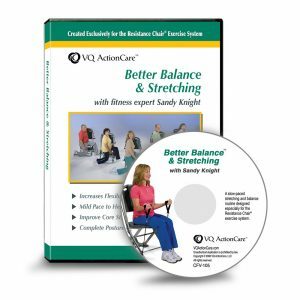 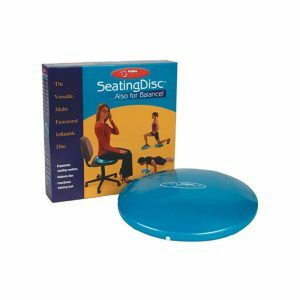 Multi-directional balance board with a wide surface area for advanced balanced challenge exercises. 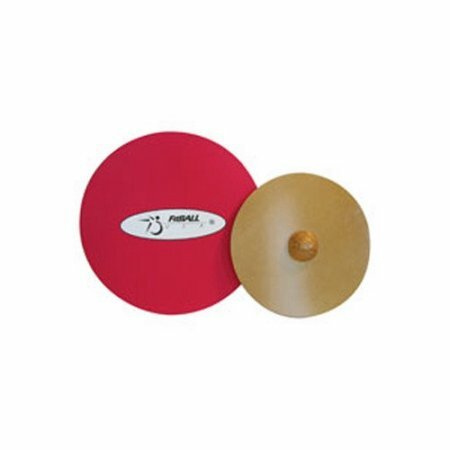 Made of premium-quality birch, anti-slip surface on wobble board top. 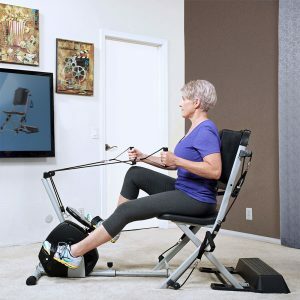 CONSULT YOUR PHYSICIAN BEFORE BEGINNING THIS, OR ANY OTHER EXERCISE PROGRAM. 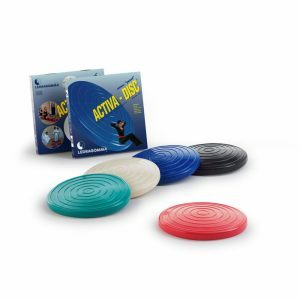 Challenge your balance by training on the 20″ FitBall Wobble Balance Board. 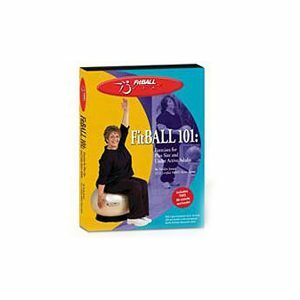 Bring your core training to the next level and grab one of our FitBall Wobble Board. 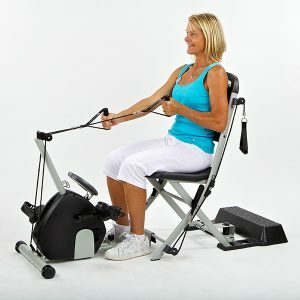 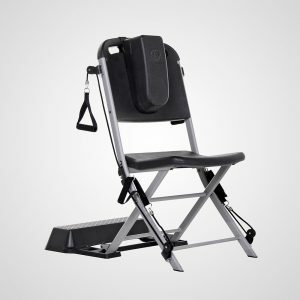 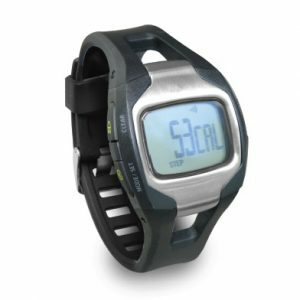 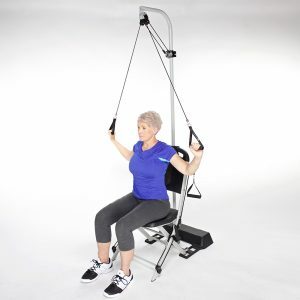 This is a great addition for your Resistance Chair for a more complete home gym!